Virtus represented Chester Charter School for the Arts in a 10 acre land acquisition, this land will be used to build the first new school in the city of Chester in over 70 years. Virtus was the only broker involved in the transaction and also brought in the developer to partner with the school which is slated to open in fall of 2017. Virtus represented Kirna Zabete in it’s first Pennsylvania location in Bryn Mawr, PA. Kirna Zabate is a fashion boutique that has been featured in the Wall Street Journal. This lease was a 3,000sf deal for 10 years. Virtus represented the landlord at 1400 Union Meeting Road in Blue Bell, PA in the expansion and lease extension of Corporate Call Center. Having represented the landlord in the original lease for 33,000 sf, Virtus was able to expand the tenant to over 81,000sf in a lease worth over $8,000,000.00. 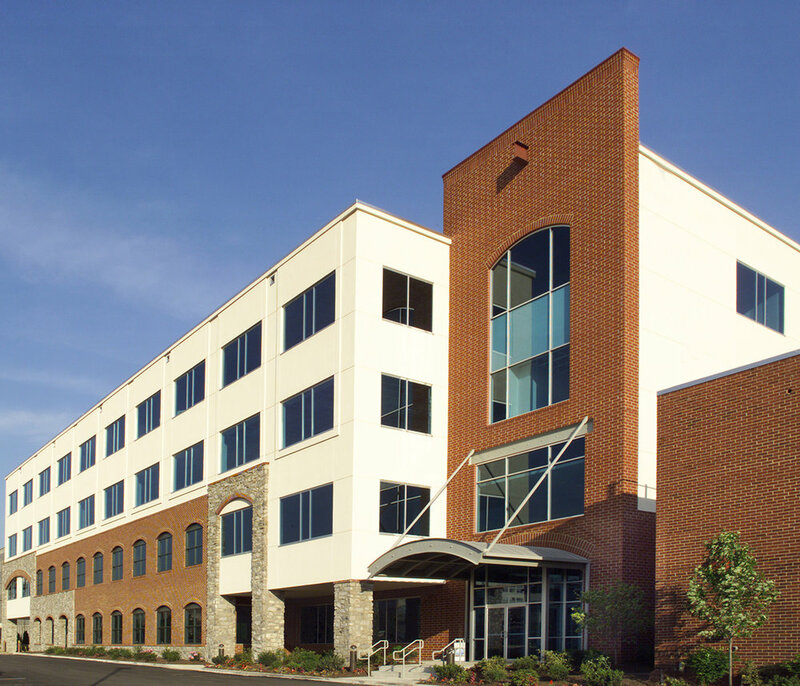 Virtus represented the landlord at Quaker Park in Conshohocken in a massive net new lease up that totaled over 65,000 sf. Interdigital, Symphony Systems and IQ Media all relocated to Quaker Park in 2015 for a total lease value of over $14,000,000.00.